The beautiful North Shore Vintners offer an attractive day trip for many of our visitors. Most offer free or small fee tastings, tours & events throughout the year, especially in the summer & fall months. Some of these estate wineries have bistro-style restos or wood-fired pizza ovens, some have lake or wood views & the quality of wine produced here on sunny, sandy Lake Erie shores has been recognized world-wide. We've got recent brochures on all the area's estates. Along Hwy 18 & the smaller byroads on a wine tour are towns with antique stores, great restaurants, small shops & a beautiful drive through the farmlands and woodlots of Southern Ontario, ending up in colonial Amherstburg, where a British Empire fort guards the Detroit River & offers a great restaurant scene and a fabulous fall wine festival. Click on the Essex County map to access North Shore Wineries. Birders from all over the world flock to our area for visual opportunities gifted to them at Point Pelee National Park and the surrounding parks and conservation area. We've had birders sight everything from hummingbirds (& hummingbird moths) to bald eagles from our property. 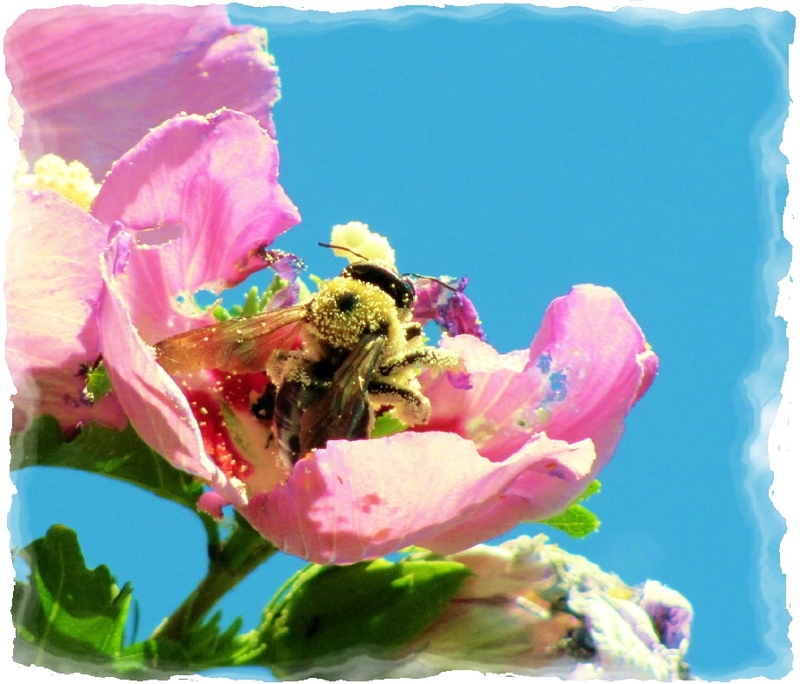 Wheatley Provincial Park is 5 minutes away, Point Pelee is just 15 and Jack Miner's Home, in Kingsville, 20 minutes. 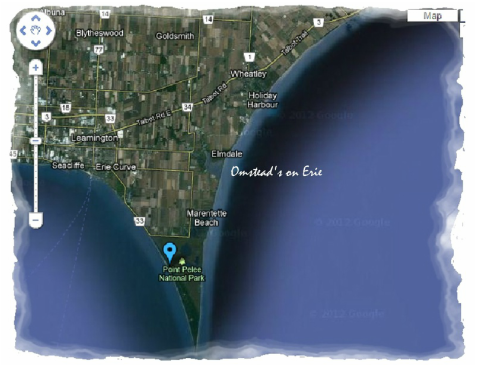 Click on the Point Pelee map to access the Park site. 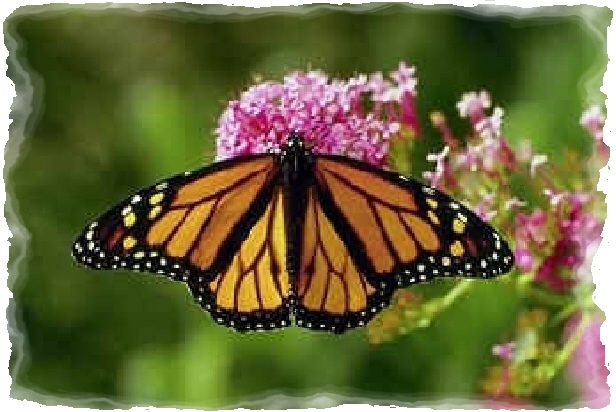 Monarch butterflies gather in our area each fall to begin their generational journey to Mexico. 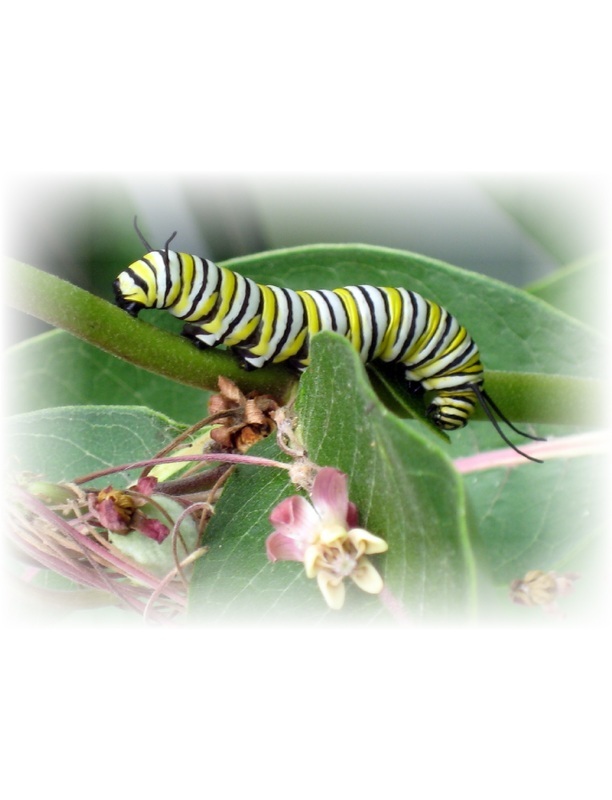 Some years are more abundant than others, but each year we see caterpillers, cocoons and Monarchs in our milkweed patch. 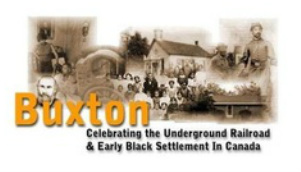 OOE is just 20 minutes away from North Buxton's Buxton National Historic Site & Museum, where visitors can meet face-to-face with the history of Africa-to-America slavery & the trials & triumphs of the slaves who made it to Canada. This small, interactive museum has tours of multiple restored buildings & a picnic area. Reunions are held each year and some of our American guests have attended, coming back to the cottage between day and evening events. Click on the Buxton picture to access the Museum site. Wheatley & sports fishing are a dream date - our delicious yellow perch and pickerel (walleye to our American friends) are out there waiting & there's many charter companies in Wheatley Harbour (5 minutes away) that take visitors out. Lake trout, bass & salmon are out there too, with summer fishing derbies to challenge young & old alike. If you boat in, but want overnight accommodation & breakfast, we can pick you up at your docking at the Wheatley Harbour Port Authority & return you in the morning to your slip. 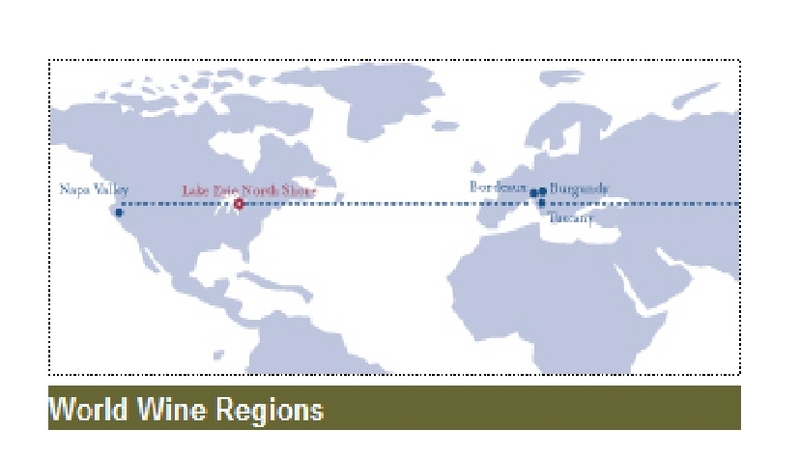 Click on the delicious yellow perch to go to the Harbour homesite.